We can brand your business, print your business cards, flyers, mugs, mats – small or large ask us if we can help. We are excited to offer design services as well as a large range of professional promotional items and print solutions. Our digital overgloss clear toner is already a hit, and so affordable! We can brand your business, print your business cards, flyers, presentation folders, mugs, mats – small or large ask us if we can help. 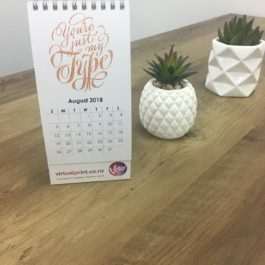 If it has your logo on it we can print it! We have some exciting specialty items that will set you apart from the crowd like our digital overgloss clear toner which is already a hit, and so affordable!